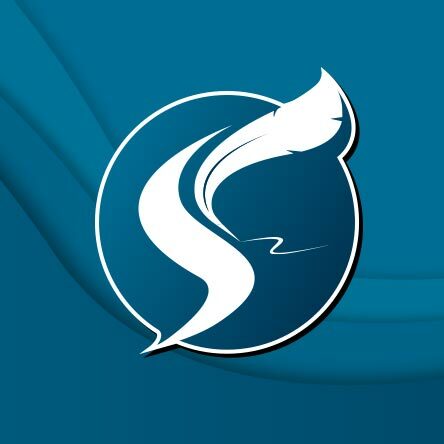 Script Studio was created to take the complexity out of the screenwriting and novel writing process. Its intuitive design is based on the principle of step-outlining which allows you to plan your story structure, develop characters and format your screenplay to the industry standard guidelines scene by scene, providing all the tools a writer needs in a single cross-platform package. Since Script Studio's initial release as "Movie Outline" in 2004, it has gained popularity among writers for its user-friendly interface, practical approach to structure and intuitive design. It is now the foremost creative outlining tool and screenplay development package on the market, targeted at film-makers, playwrights and novelists but highly adaptable for all writing disicplines. Dan is a contributor to Script Magazine and has directed two award-winning short films Finders, Keepers... (1995) and Absolution (2001) which have played the international festival circuit. Dan's most notable feature to date is Long Time Dead, a supernatural horror for Working Title Films starring Lukas Haas, Marsha Thomason, Lara Belmont, Alec Newman and Joe Absolom. His latest spec horror Do or Die is currently being developed with Qwerty Films.